People wielding knives can do a lot of harm. 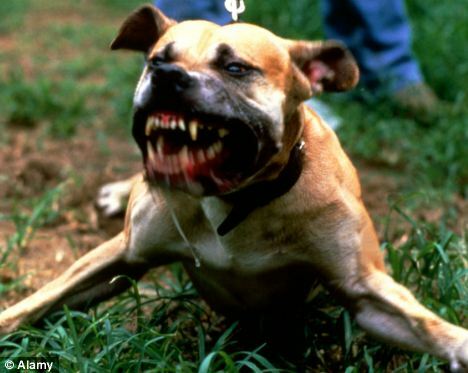 Knives in the wrong hands can be weapons of death. We know that. Here at CNJ, we proudly promote proper knife use and the hobby of knife collecting, and yet, we use this post as a reminder of what NOT to do with your knife. 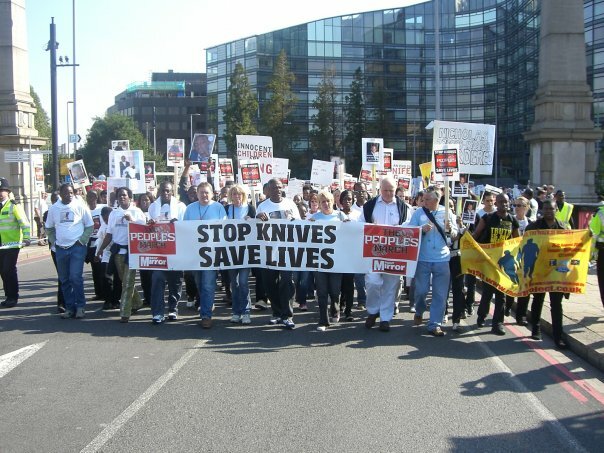 A scene from an anti-knife rally in England.